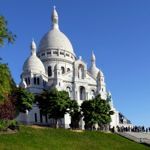 France is one of the world’s great holiday destinations. It offers an impressive choice of places to visit, with sandy beaches on two coasts, vast mountain ranges, unspoilt countryside and cities crammed with cultural treasures. You can ski in the winter, tour great vineyards or historic chateaux, try white-water rafting or go surfing on the Atlantic coast. You can have fun in Disneyland, visit war memorials, watch the Tour de France, tackle classic walking routes or simply watch the world go by at a pavement cafe. And it’s all on our doorstep, easily reached by a cheap flight or ferry. 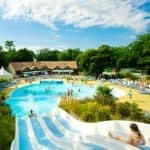 If you’re travelling with children, see our editors’ tips for the best family holidays in France. Note: all the travel companies featured are personally recommended by our editors. 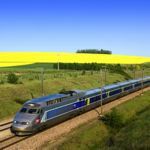 France has so many great places to visit, but a short list would certainly have to include Brittany, the Dordogne, Provence and the Loire. 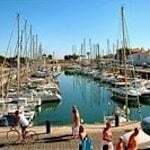 If you’re on a budget try a holiday village in Brittany with Siblu, easily reached by cross-Channel car ferry. 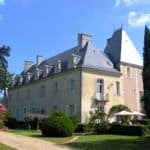 We recommend Domaine de Kerlann and Les Pierres Couchées both of which have an array of facilities for families. Or turn up the luxury dial a little further with this collection of villas with private pools in the most desirable regions including The Dordogne, Provence and the Côte d’Azur. If you’re in the Loire region you will almost certainly visit at least one chateau. But did you know you can get together with friends and family and rent one for your holidays? It works out a lot less expensive than you might think. Find out more from Oliver’s Travels and see their latest special offers. 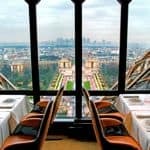 You’ll never tire of Paris if you love good food, art, style and beautiful architecture. Treat yourself to one of these short breaks. 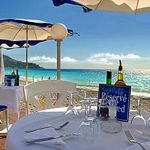 The Mediterranean island of Corsica has some of France’s best beaches, and is relatively unknown to British holidaymakers. We’ve found a great selection of villas, apartments, houses and hotels – see the latest special offers. You can also take a short break to Corsica. 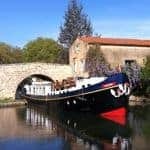 Sit back and enjoy the countryside on a luxury hotel barge holiday in France. 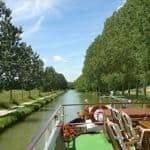 European Waterways has a choice of 6-night itineraries in some of the most picturesque regions of Burgundy, the Canal du Midi, Alsace-Lorraine, Provence, Gascony, Champagne, Paris and Northern France. This is a genuine luxury experience with air-con ensuite cabins and gourmet meals, fine wines, an open bar, excursions and transfers all in the price. If you tire of beaches, the Alps make a great alternative summer holiday destination. Inghams has a great selection of low-price trips for families. Also try Peak Retreats. Inntravel offers independent walking holidays in some of the most beautiful French countryside. 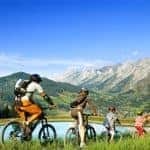 Or take a self-guided cycling holiday with Headwater Holidays which will transport your luggage between hotels as you pedal gently to your next destination. We recommend its 8-night Secret Provence tour. In winter, try Ski Total for a good-value catered ski chalet holiday. You can ski on a budget by staying in four-star self-catering accommodation at less well-known resorts such as Samoens and Les Carroz. But if you have young children in need of childcare, you can’t do better than Esprit Ski. For golfers, the Hotel Barriere le Westminster is a great recommendation: it’s in the Pas de Calais, close to ferry ports, and has some world-class courses on its doorstep. 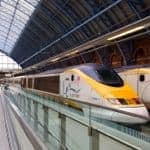 France has a modern, efficient rail network with super fast trains that provide access to every corner of the country. 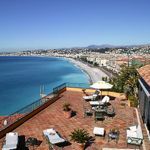 You could take a short break to Nice on the Cote d’Azur with Cox & Kings. It’s a perfect year-round destination, but particularly appealing in the winter, spring and autumn. It was the unique Mediterranean light in Nice that inspired artists including Matisse and Dufy. If you want to celebrate a big birthday or anniversary, you can fly to France by private jet with Jet Escapes. If you get together with a few friends or family, a day trip or short break starts at under £1,000 per person. Also see the best time to visit the Mediterranean. 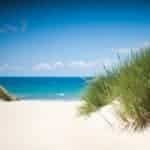 Siblu Villages offer cheap self-catering holidays across France. Simpson Travel has a range of upmarket villas with private pools. Inntravel offers a range of walking and cycling holidays. 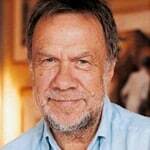 Kirker Holidays specialises in luxury short breaks, city breaks, music and culture holidays. in:spa runs health retreats in the South of France. 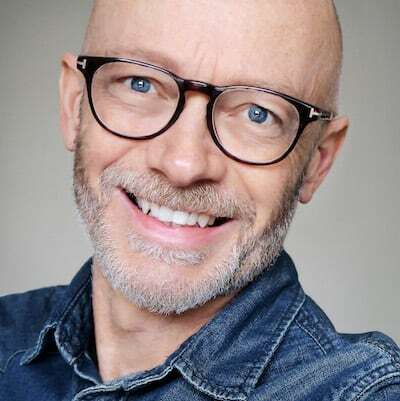 Single With Kids specialises in single-parent holidays. Ski Total, Peak Retreats and Esprit Ski all offer ski holidays. Corsican Places is a Corsica specialist. 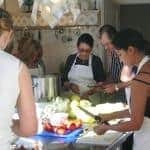 Inghams specialises in active family holidays. Headwater Holidays specialises in walking and cycling holidays. European Waterways offers luxury hotel barge holidays.